Two women have applied for the open 2nd District Ohio Senate seat that was held by Randy Gardner. 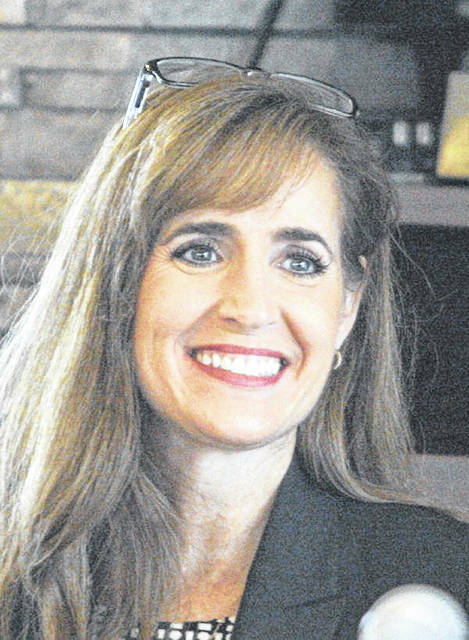 Theresa Gavarone, R-Bowling Green, who serves as a state representative for the 3rd District in the Ohio House, and Barbara Lang, who serves as a Monclova Township trustee, have applied. John Fortney, press secretary and senior communications adviser for the Ohio Senate Majority Caucus, released the list late Friday afternoon after the 4 p.m. deadline to apply. “I anticipate the screening committee will be named next week, and interviews will proceed following that,” Fortney stated. 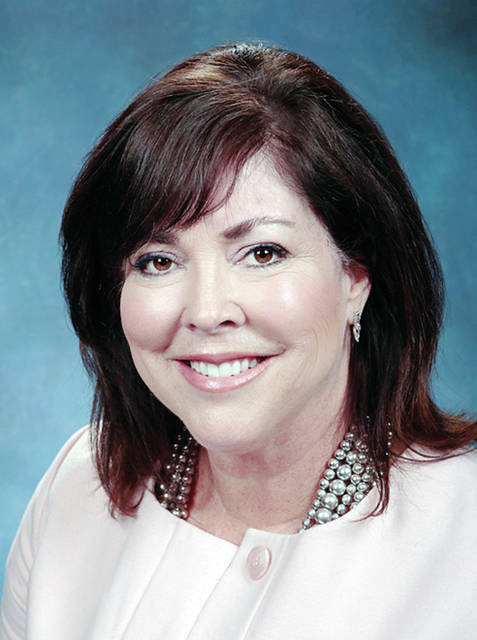 Gavarone, on Friday, said she has several goals, if she is appointed to the Senate. “I have several priorities for the next couple years: Continuing my work on the opioid crisis is important and I am looking forward to working with experts across the district to improve the water quality of Lake Erie,” she said. “Also, north and Northwest Ohio, along with other areas in the state, still have healthcare provider shortages, so I hope to work with physicians and mid-level health professionals on ways to address the access to care problem. Gavarone said that the main reason she applied for the appointment is because it is a great opportunity to positively impact a larger group of people. “I’ve had tremendous success in the legislature already, so I’ll be able to immediately step in an get to work for the people of Wood, Ottawa, Erie, Fulton and Lucas counties,” she said. Senate President Larry Obhof, R-Medina, announced the application process to fill the vacancy in Ohio’s 2nd Senate District seat, which encompasses Erie, Ottawa and Wood counties as well as parts of Fulton and Lucas counties. Gardner, R-Bowling Green, was appointed earlier this month as chancellor of the Ohio Department of Higher Education. John Jakubowski, chairman of the Wood County Republican Party, has said the party sent a letter on Gavarone’s behalf. The Senate Republican Caucus is responsible by law for appointing a temporary replacement to the seat. The appointee will serve for the remainder of the current term, ending in December 2020. The person appointed to the vacancy must seek election on the 2020 ballot if that person intends to seek an additional term. Obhof will appoint a screening committee to review applications and interview applicants. The 2nd Senate District office remains open and staffed to assist constituents and can be reached at SD2@ohiosenate.gov or 614-466.-060.